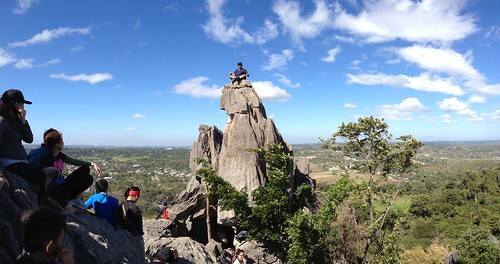 It’s an attractive recreation place to go near Manila. 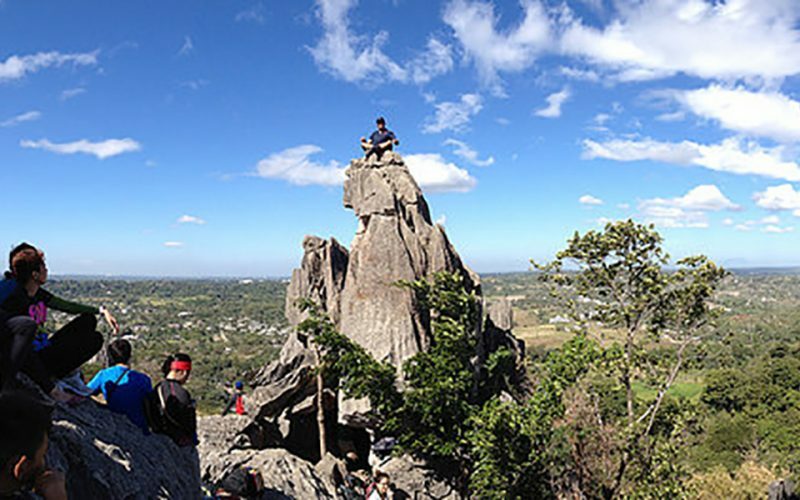 With it’s bare rock formation you can enjoy the experience of climbing with fun and danger. Because of it’s unique features, it has a strong tourism potential.